Ryder ChoiceLease Preventive gives you a truck lease that fits your needs and built-in reliability through the industry’s most comprehensive preventive maintenance. You get the convenience of regularly scheduled maintenance, predictable costs, and greater uptime. With Ryder ChoiceLease Preventive, you are in control through built-in preventive maintenance that keeps you on the road, delivering the on-time service your customers expect. You get the vehicle that fits your business best with built-in maintenance, flexible terms, financing, and value-added services. Our preventive service simplifies the business of maintenance, giving you predictable costs as well as access to your maintenance activity and history. You also benefit from automated scheduling, record keeping and fleet management reporting. Performed by one of our more than 5,900 certified and qualified technicians, Ryder ChoiceLease Preventive provides you with standard maintenance to keep your fleet running efficiently, ensure DOT compliance, and identify issues to prevent breakdowns. 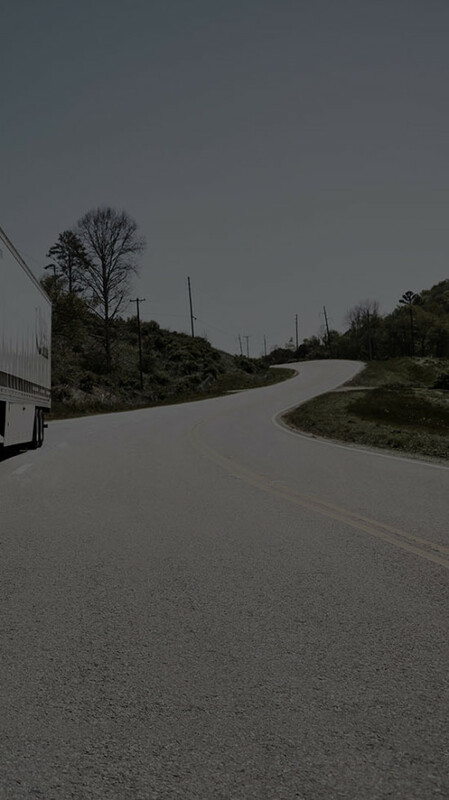 And with more than 800 locations in North America to choose from, we’re ready to get you back on the road quickly wherever you are.